Community Eye Health Journal » Can you “Diagnose This”? 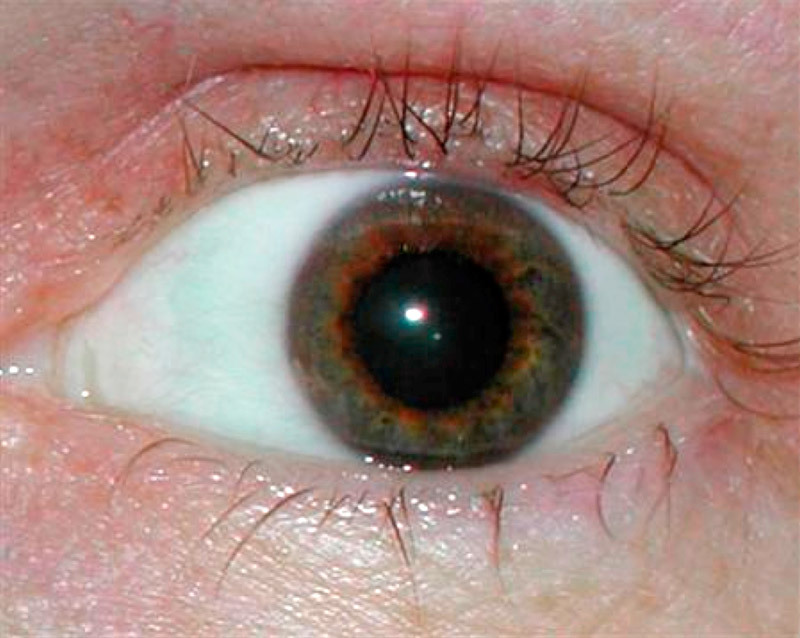 A patient presents with a dilated pupil, depicted in the figure; 45 minutes after instillation of 1% pilocarpine, it remains unchanged. What is the most likely diagnosis? Find out if you know the answer – take the quiz.